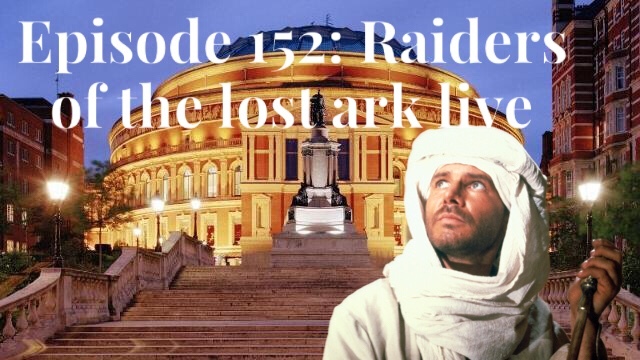 In which Martyn and Gerrod talk about Raiders of the lost ark live, at The Royal Albert Hall. For more information on upcoming events at the Roayl Albert Hall click here. Raiders of the Lost Ark is a 1981 action adventure film directed by Steven Spielberg, written by Lawrence Kasdan from a story by George Lucas and Philip Kaufman. It was produced by Frank Marshall for Lucasfilm Ltd., with Lucas and Howard Kazanjian as executive producers. To listen to us review the Indiana Jones saga, click here. 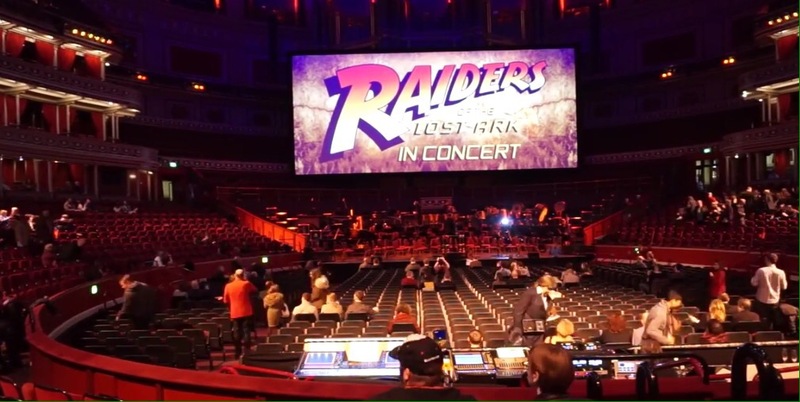 Review-Raiders of the Lost Ark live. I’ve been a long-time fan of the Indiana Jones franchise. I remember being transfixed, aged 8-when I saw my first instalment of the Saga (The Last Crusade). Steven Spielberg’s 1981 movie is still as exciting over thirty-years on. 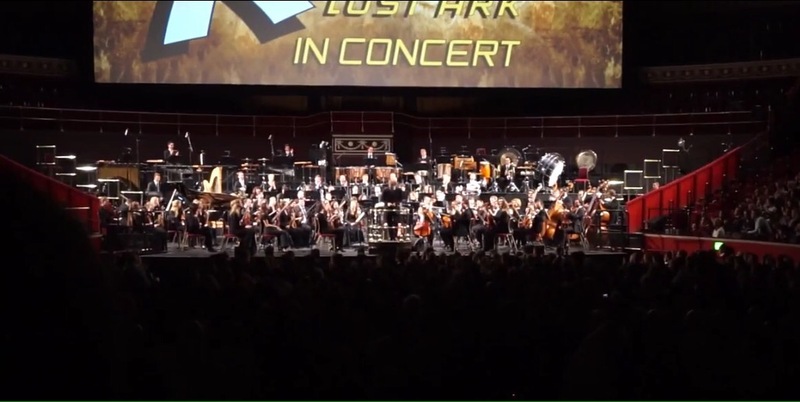 This event was a world first, John Williams full score was performed by the 21st century Orchestra and conducted by their founder, Ludwig Wicki. I’ll admit, I was sceptical when I first heard about this film/orchestral mash up. Just how would it work? It turns out, tremendously well. The film played on a suspended screen, above the musicians. 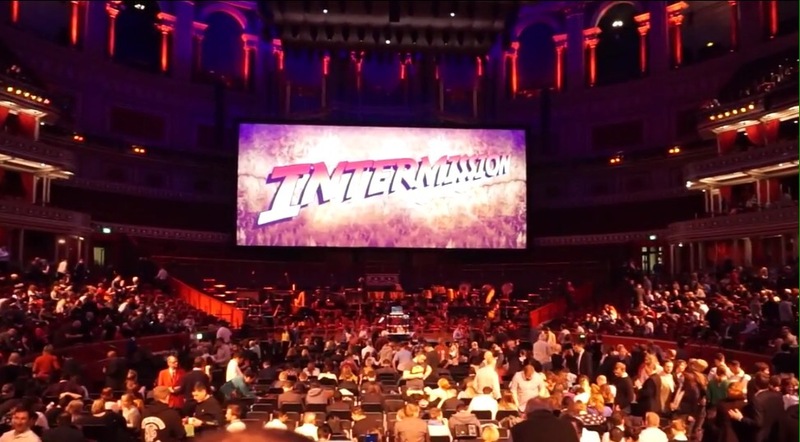 The dialogue and effect sounds were intact, with the Orchestra performing the soundtrack live. 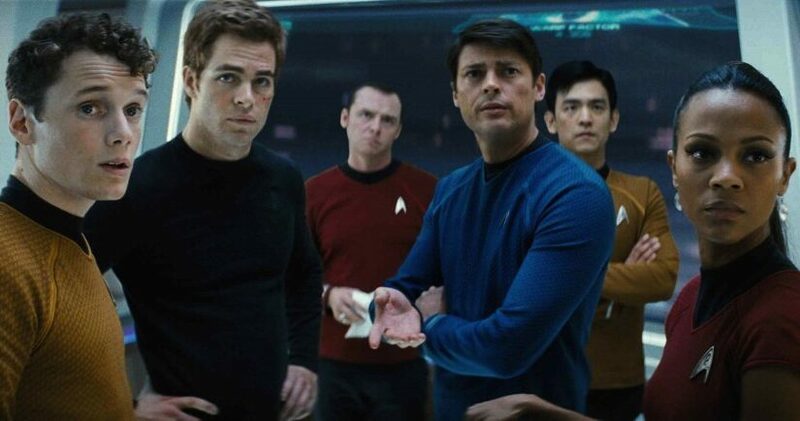 It wasn’t always successful, the Orchestra did very occasionally drown out some of the dialogue, but to combat this the film played with subtitles. Not only are these amazing musicians a sight to behold on stage, but the evening provided a phenomenal audio experience too-that no Blu-Ray can possibly live up to. 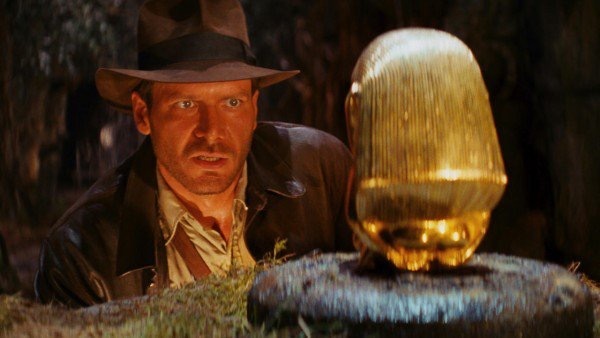 I’ve watched Raiders of the Lost Ark, a thousand times over but this felt like the first time. 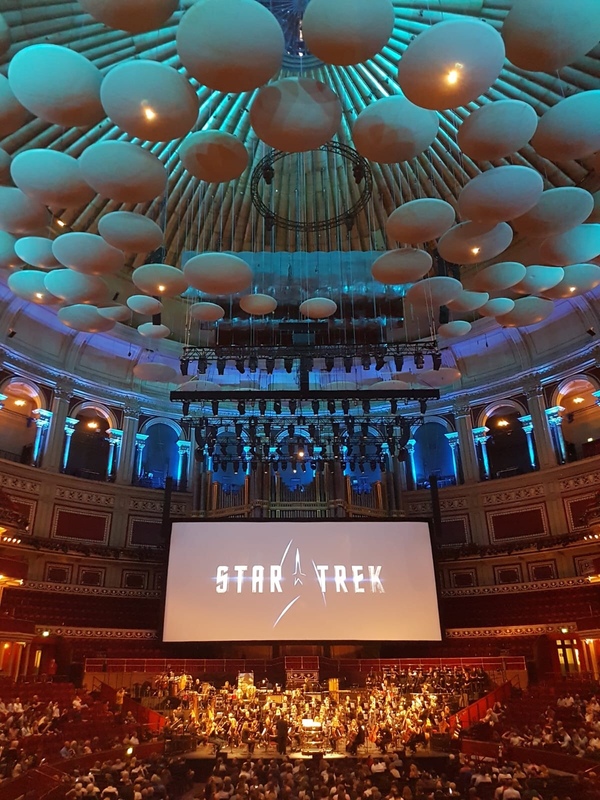 My personal highlight of the evening, was by far the Orchestras performance of The Raiders of the Lost Ark theme, for which they received a four minute standing ovation. What I took away from this event, is just how beautiful and timeless John Williams’ score is. This is an experience I will cherish for a life time. Listen to us discuss the event here. Watch us discuss the event here.